Government has finally sold Malawi Savings Bank. The deal was signed with FDH on Thursday morning for the sale of the bank. 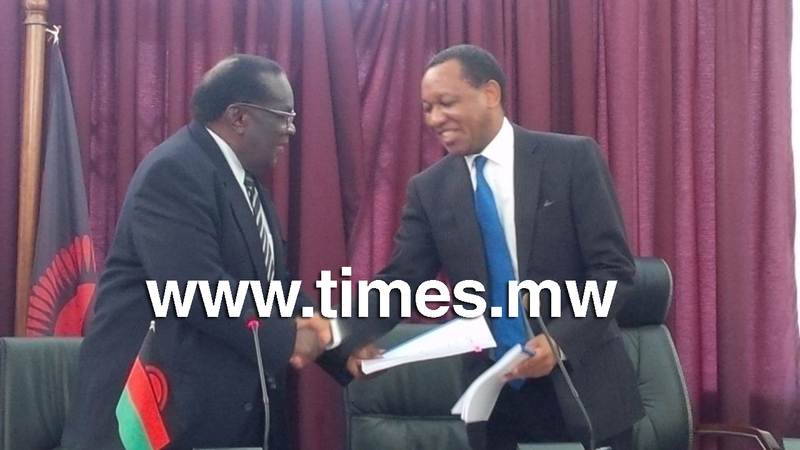 Another agreement was for the sale of IndeBank to National Bank of Malawi. Also tune to Times TV and Matindi FM (powered by Times) for more on the story. Chipiliro Kansilanga – who has written 23 posts on The Times Group.